What’s the Difference Between Intuition, Thoughts & Gut Feelings? 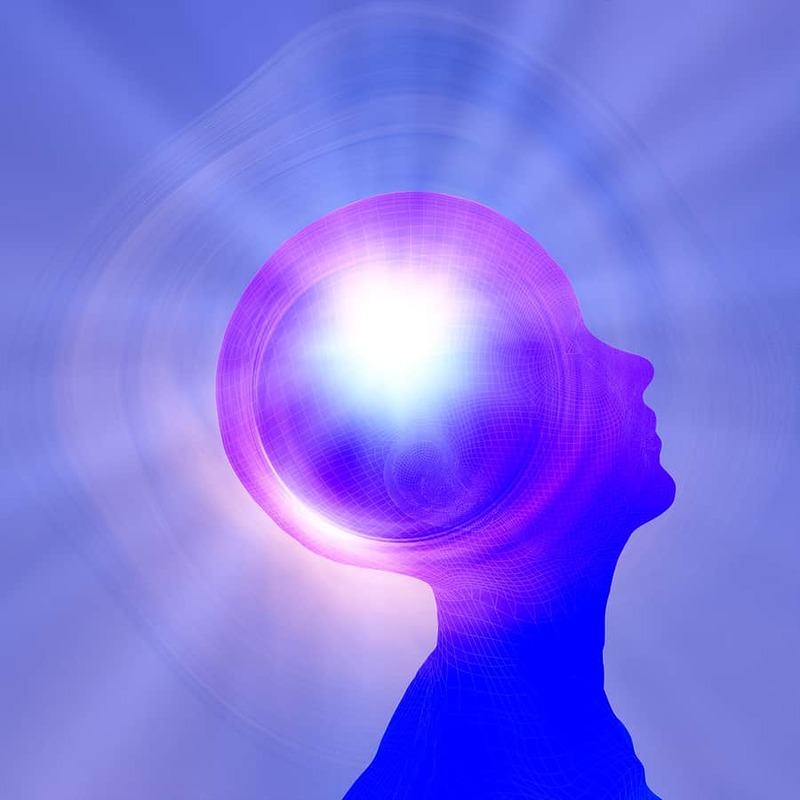 The “sixth sense”, our intuition, is something we all naturally possess, and it’s something distinctly different from our ordinary thought process. Some may literally feel their intuition in their gut, while others feel it in their heart, or in other ways related to a physical sensation. With an intuition, there is no explanation for a particular feeling; there is no sensory input, thought process, or other trigger for an intuitive feeling. Many might say that this is simply your subconscious, picking up things your conscious mind hasn’t. But the source of this physical sense of intuition has yet to be explained fully. When you feel something in your “gut,” or your “heart,” the source of intuition may be centered in the chakras. It’s not known exactly how the energy centers known as chakras work, but when we can feel a pull on our hearts, or in our gut, it’s a real thing, possibly explainable by energetic fluctuations or attachments through the energy centers of the different chakras. Also, a certain type of intuition can pop into your head very quickly, as if it were foreign, suddenly appearing in your mind. Some people feel tehy can actually pick up on the thoughts of others. Could this be explained, if the intuitive person has a strongly developed Ajna, or Third Eye chakra? Intuitive and gut feelings have a distinct feeling to them. A real intuition can come on suddenly, and powerfully, with a certainty. Often, there is no sensory input or logical explanation for the intuition. Unfortunately, some choose to form opinions about people and situations too quickly, basing their opinions and decisions not on true intuition, but intellectual opinions and how they want to feel. While it may seem impossible to know true intuition, it can be done, as long as you are not too rigid about what their beliefs, and are in tune with their body, so that they can “feel” the physicality that is intuition.